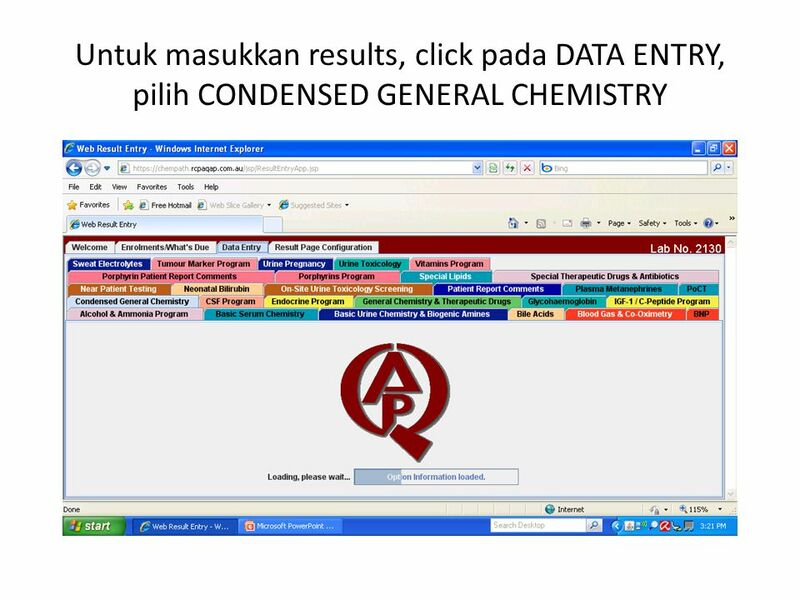 Untuk Perserta Chemistry Arahan mudah untuk masuk RCPA Online. 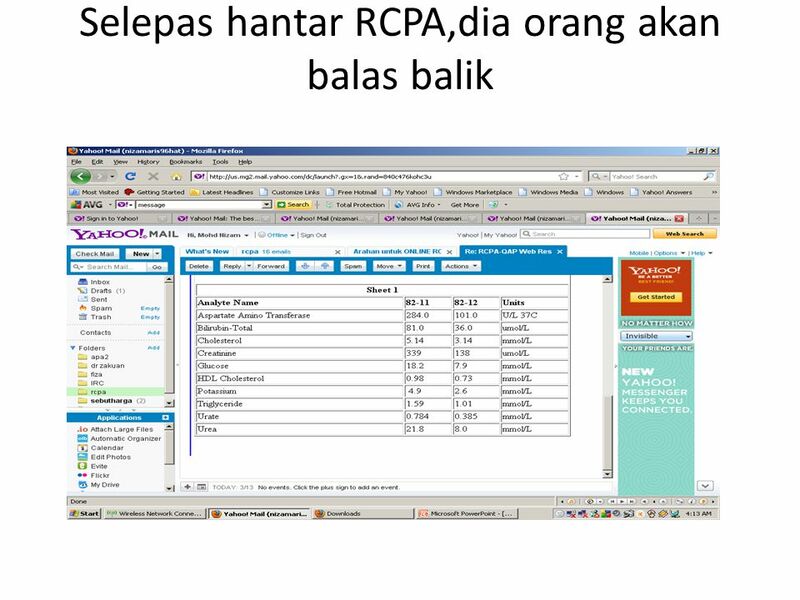 8 Bila dah selesai masukkan data & Save, LOGOUT pada button sebelah kanan atas. 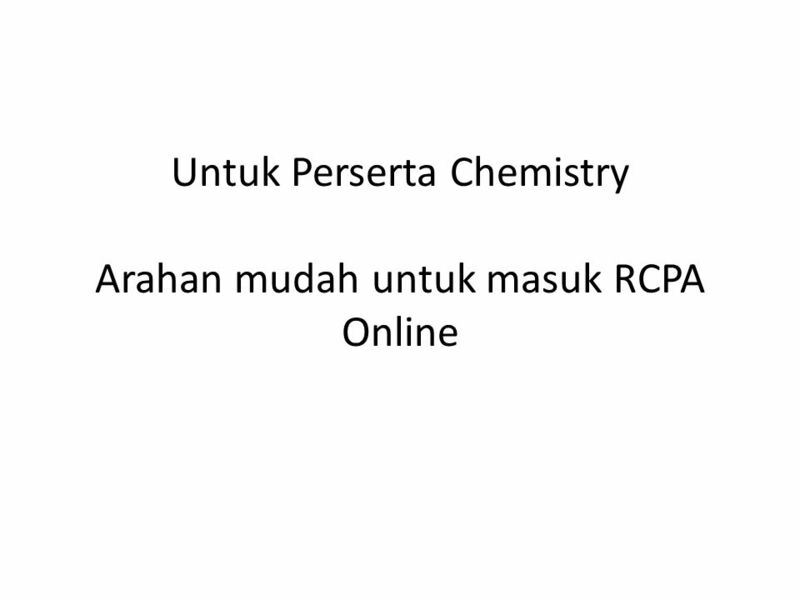 Download ppt "Untuk Perserta Chemistry Arahan mudah untuk masuk RCPA Online." 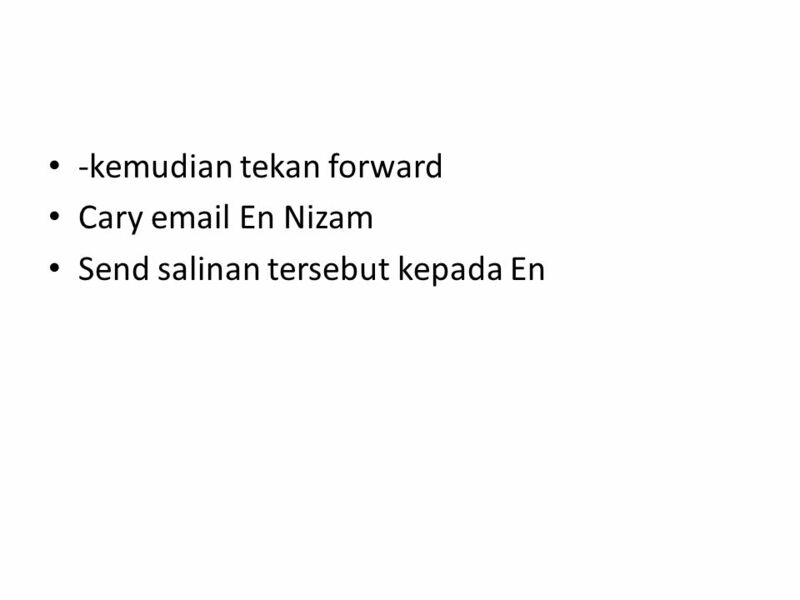 How to Forward From Lotus Notes to your Preferred address. Create and attach a dynamic marketing list to a campaign Select the navigation item Marketing. Help File For User Creation Click the “Course” button for Creating/Add User. 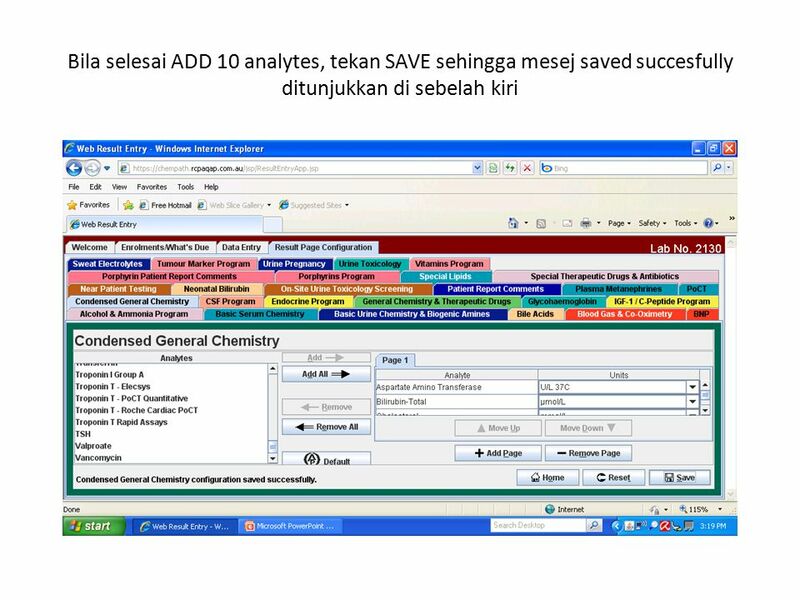 Change The standard size into HD presentation (PowerPoint) for Windows user. Exchange 2010 Unified Messaging Creating an Inbox Rule to Notify your Pager. 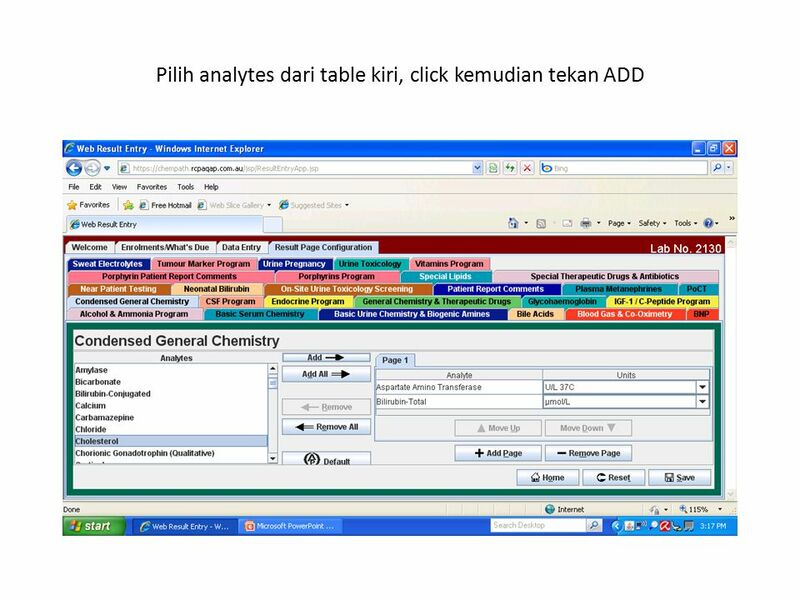 The Platform can be accessed at: emn.credinfo.eu (you can use Explorer, Firefox, etc:) Accessing the platform: This page will appear: On the left side. Give yourself access to other units in v7. 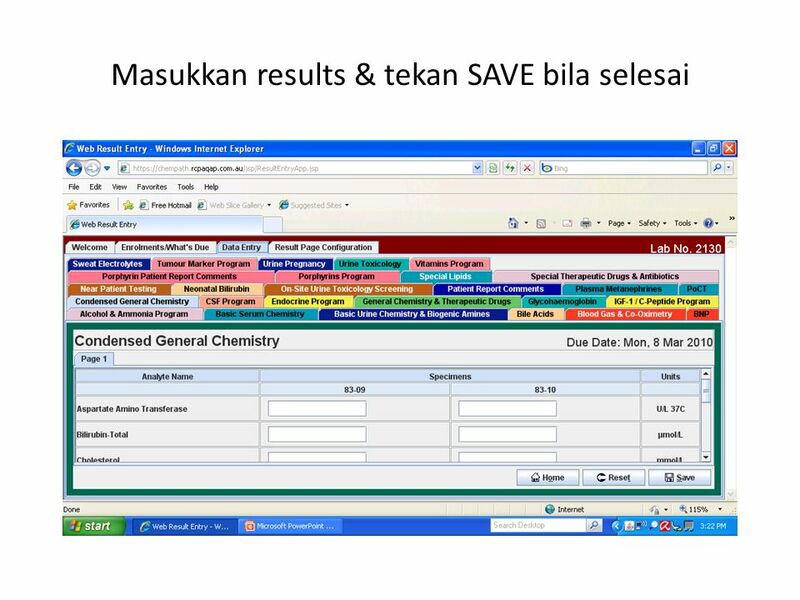 Under administration select user management. 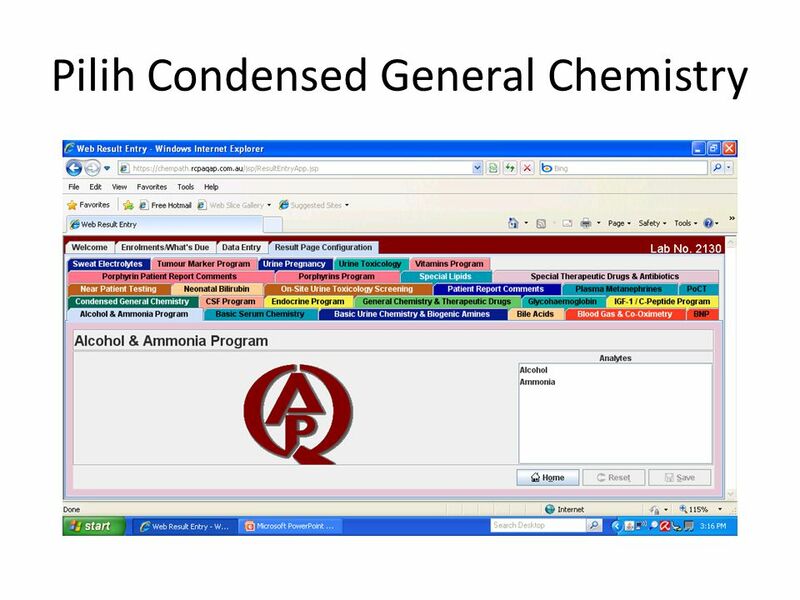 This demo shows how to create a simple multiple choice exercise using drop down menu boxes with the forms tool within MSWord. How to create a WordPress Blog Step 1 Go to Click on the orange button: Sign up now. IPAD . is accessed through the Mail app First, an account must be set up in Settings. May 2, 2013 BMCW All Staff Meeting. Step 1: Push the Scanner button on the Multi- Function device of your choice. ITS Technology Training1 ENTERING GRADES ON PINNACLE. 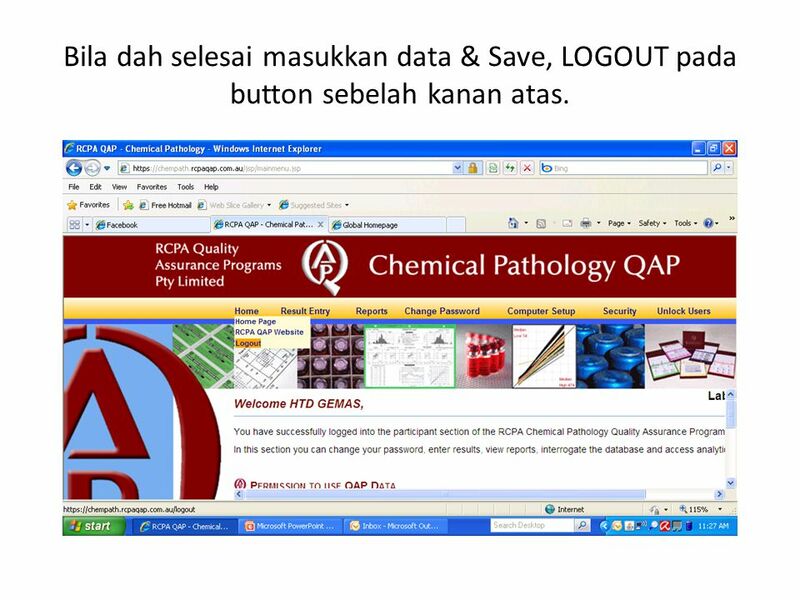 First, open Microsoft Outlook How To Configure Microsoft Outllook For Your Webspace Account. The College of New Jersey. Login through Payroll Website Click on Enter TimesheetX. 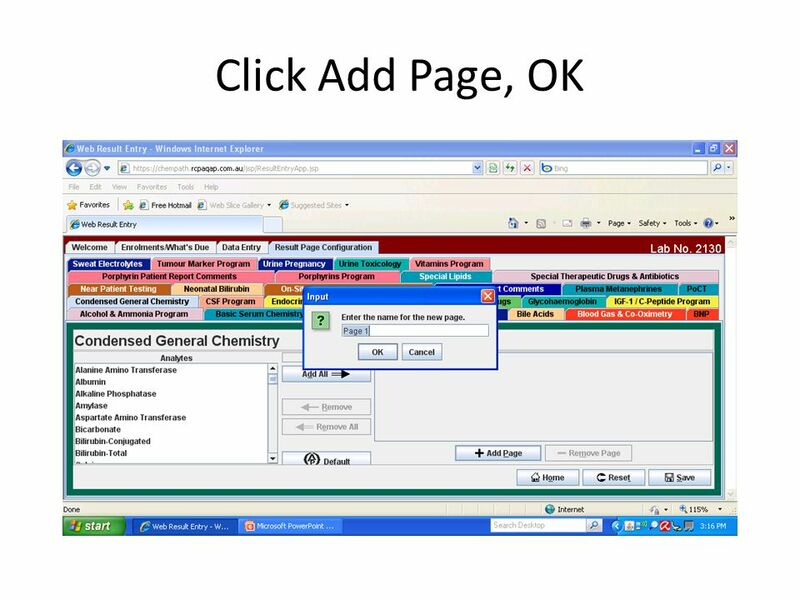 How to email students in your class using Owl Link Updated 05-19-2010.